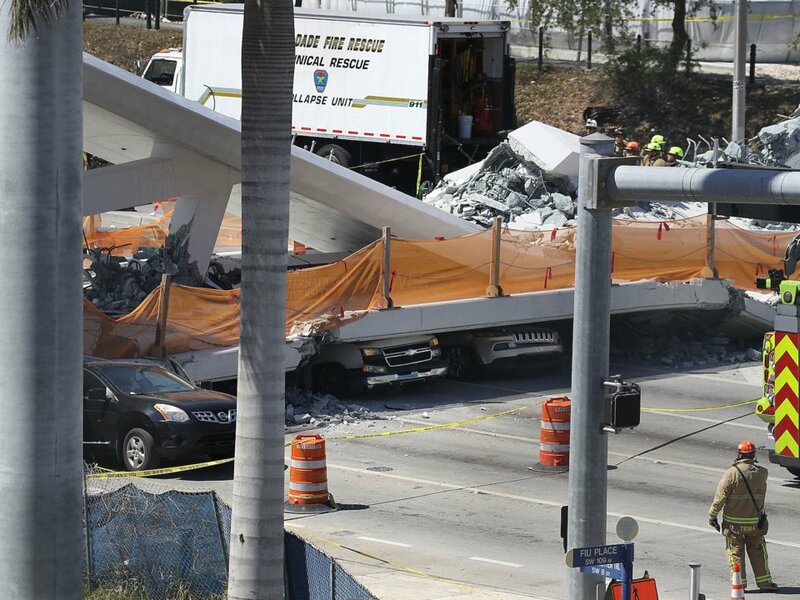 Multiple news outlets are reporting that at least eight stopped vehicles were crushed by a 950-ton footbridge that collapsed at Florida International University in Miami on Thursday. While the crisis will continue to unfold, some South Florida politicians already have issued official responses. I write to you today regarding the recent events that took place earlier this afternoon in relation to the collapsing of the Florida International University Sweetwater Pedestrian bridge. The newly installed bridge, scheduled to open early next year, was built as a walkway to connect the FIU campus to the town of Sweetwater where the university estimates some 4, 000 students live. It saddens me as it has been confirmed that there are several fatalities as multiple vehicles were crushed by the span of the bridge near Florida International University’s campus. As the state Senator representing Florida International University, I want to express my deepest condolences and support to the students and staff of Florida International University as they find strength to endure during this time. To the parents, friends, and anyone who may have been effected by this horrific event, I extend to you my sincerest apologies and condolences. 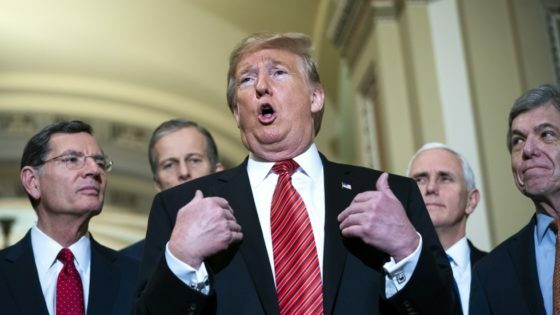 If there is anything that myself or my staff can do during this time please do not hesitate to contact my office at 305-493-6009 or 850-487-5038. “I am extremely alarmed by the sudden collapse of the pedestrian bridge on eighth street that directed students to and from Florida International University, here in Miami. The structural failure and subsequent deaths and injuries are tragic, to say the least. I and other local leaders are monitoring the situation closely.